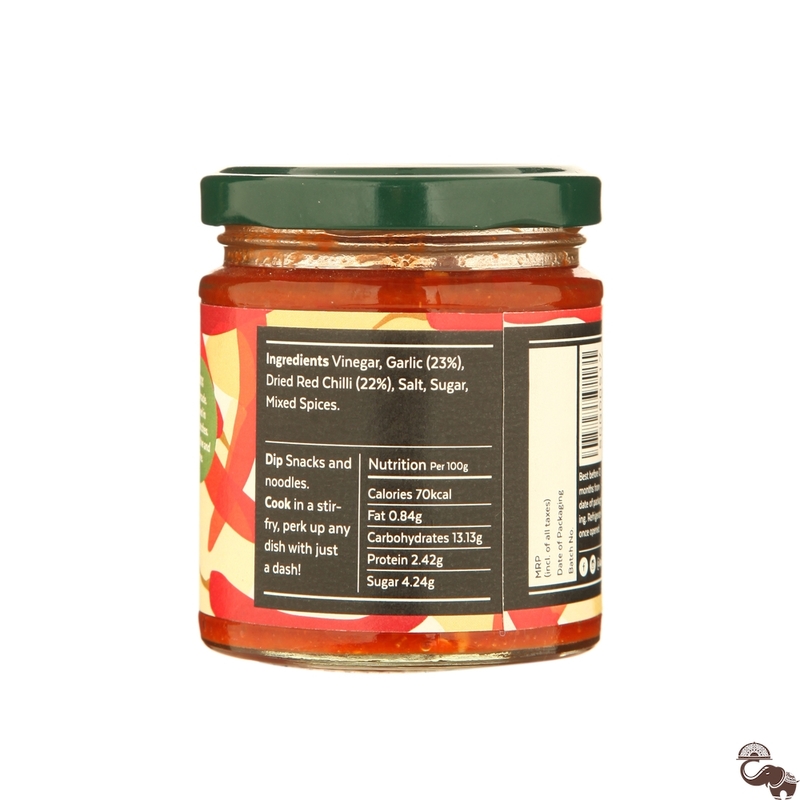 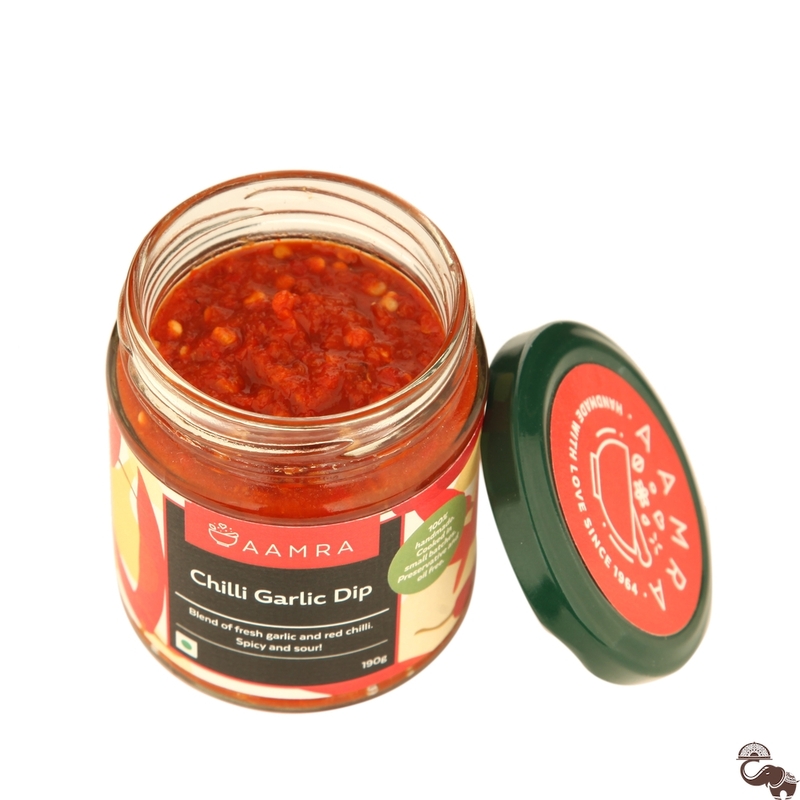 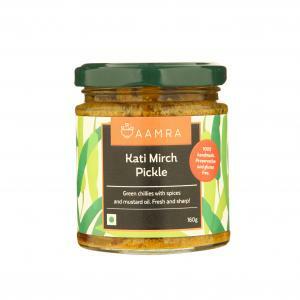 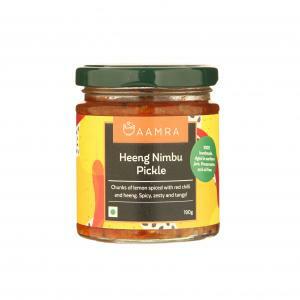 An oil free versatile blend of fresh garlic and red chilly. 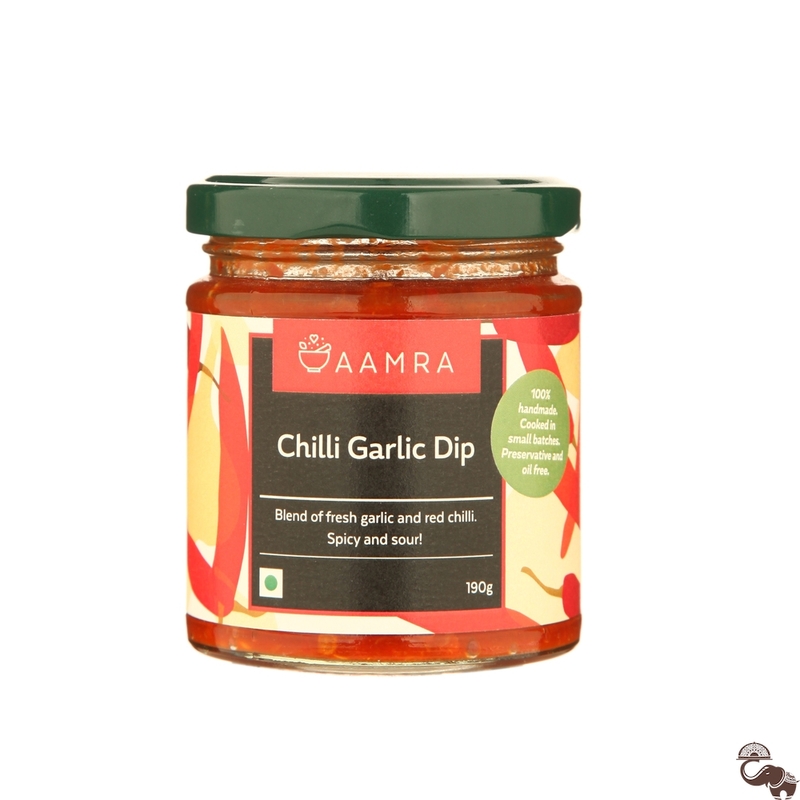 Dip for snacks and noodles. 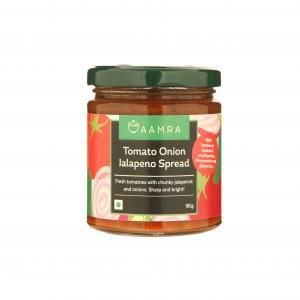 In a stirfry, perk up any dish with just a dash!